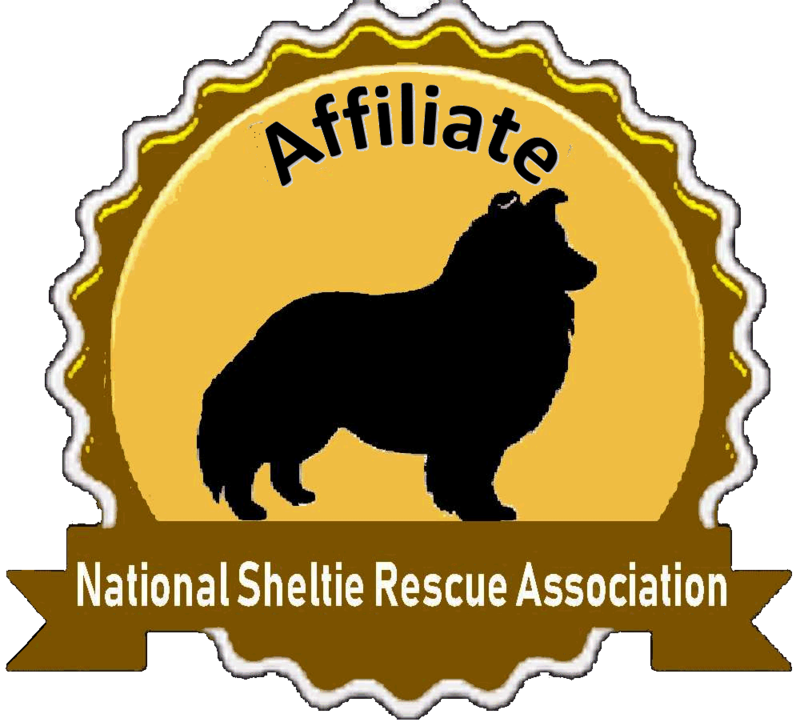 Michigan Sheltie Rescue is a non profit, volunteer organization that helps homeless or abandoned Shelties. Each sheltie is treated for any medical problems and then spayed or neutered, brought current on all shots, wormed, treated for fleas and ticks, heartworm tested and started on preventative medication, started on flea prevention medicine, and groomed. All shelties are then screened and adopted into safe, loving homes. We do not have a shelter facility. All dogs are housed and cared for in our network of foster homes. We are always looking for more foster homes. Interested in becoming a foster home? Please let us know. If you are looking to adopt a Sheltie.....you may view the Dogs Available by clicking on the link to your left. If you have a Sheltie that you need to get in to our program, please e-mail us or call one of the numbers listed below. Looking to adopt a Sheltie in Michigan? Email us here first. (cstrotheide@msn.com) Please save your calls for emergencies only.